Analyze, design and develop unit training products to support AC/RC Quartermaster, Ordnance, Transportation and Multifunctional Logistics units. Provide the Army’s current and future force with products that lead to well trained organizations. 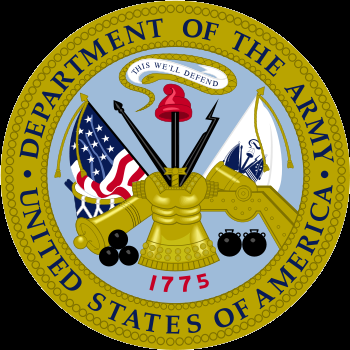 The focus of this branch is on Brigade and higher Sustainment units. It supports CASCOM’s goal of developing effective collective training programs and products. Its training products provide information that allows units to plan, resource, conduct, and evaluate training. These training products include collective/warfighter TSPs, collective drills, collective TCs, and CATS. The FTPB serves as the Directorate coordinator for Standards in Training Commission (STRAC) collective ammunition requirements. The focus of this branch is on Battalion and below Sustainment units. The MTPB also evaluates the training impact of new sustainment initiatives. 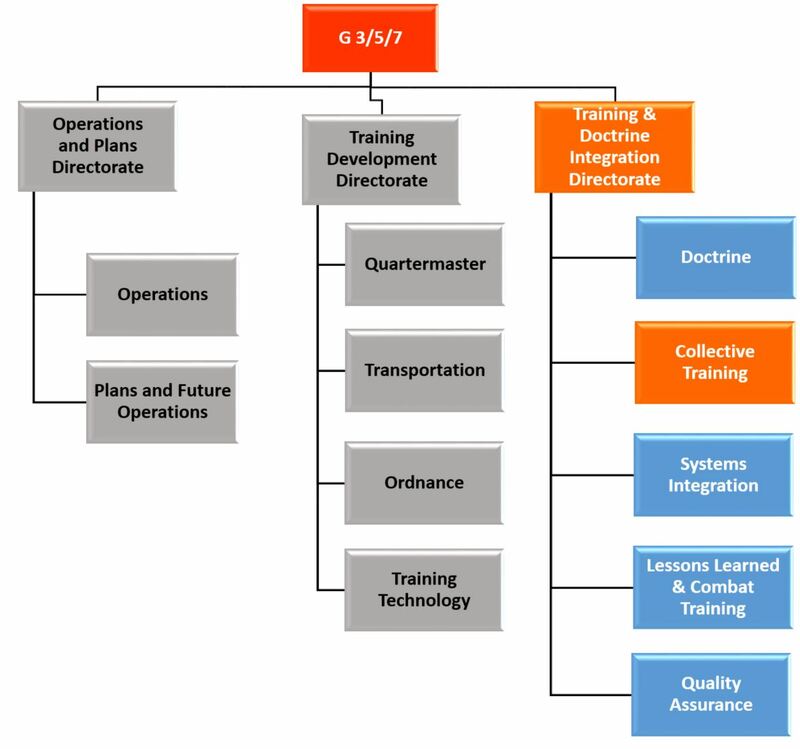 Identifies changes in sustainment unit organization and missions and analyzes them for applications to the training development process. Plans, directs, and develops training products and publications for Army-wide use by Sustainment units and institutional training commands. Serves as the Directorate focal point for issues involving the Stryker Brigade, Future Combat System, and Modular Force initiatives. The Collective Training Development Division (CTDD) has developed a series of products, including Combined Arms Training Strategies (CATS), Training Support Packages (TSPs), and Training Circulars (TCs), in support of unit training programs. These products can be found with corresponding doctrine, force design, and knowledge sharing resources at the Sustainment Unit One-Stop portal.